Did They Forget a Few Things? I love Leica. In fact, I grew up shooting a variety of Leica cameras. I really love Leica as a camera and we did The Leica Story video series documenting everything about Leica, along with an interview with Dr. Andreas Kaufmann. 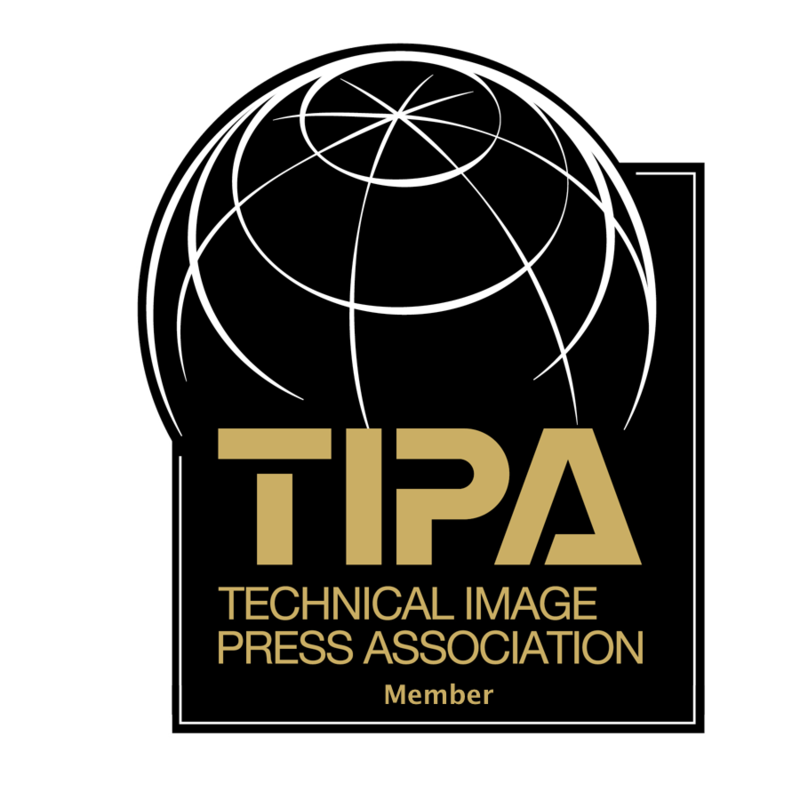 Leica, with Dr. Kaufmann’s guidance, has become relevant in the digital camera age by offering a variety of digital cameras for almost any kind of photography. 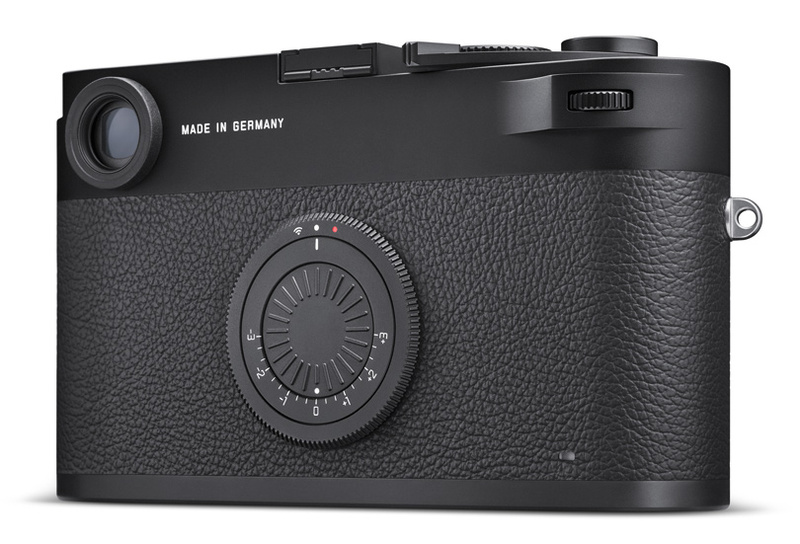 However, the M camera is the camera that Leica is most famous for. 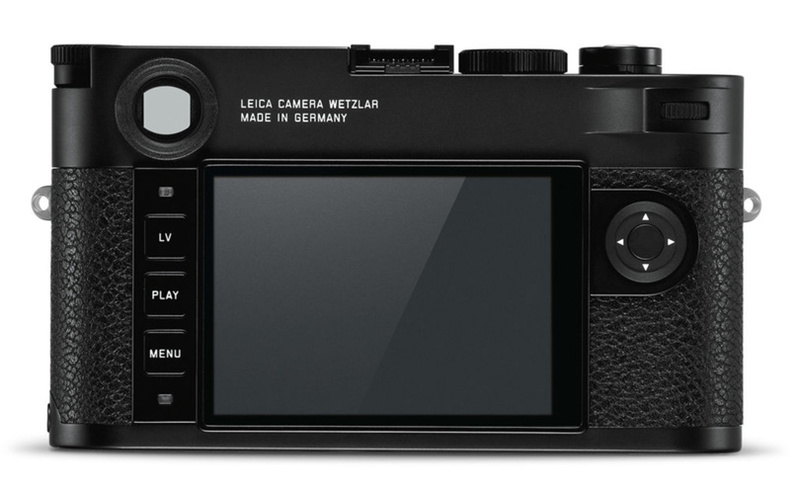 With the introduction of the M10, many Leica aficionados felt that their dream camera was finally here. The M10 is everything a Leica M should be (in my opinion). No, it doesn’t do auto-focus and will never be used as a sports camera. 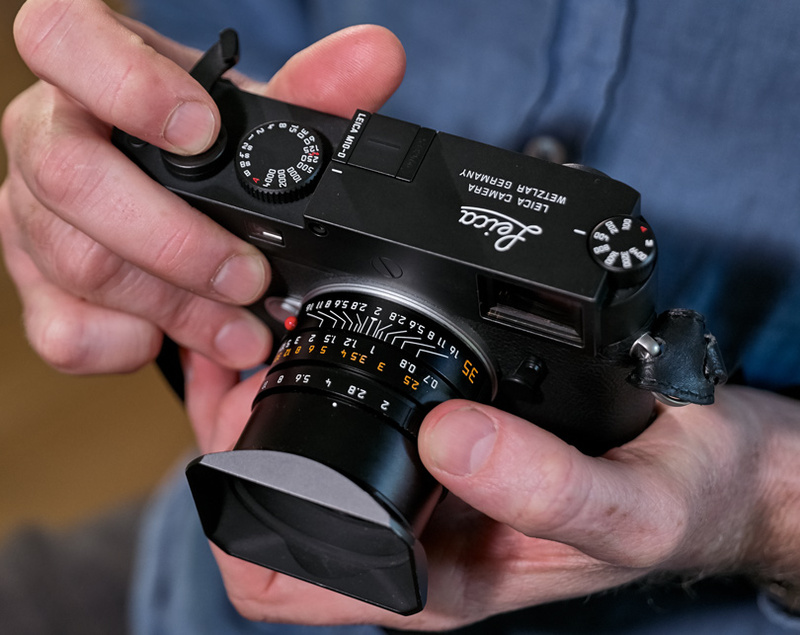 The Leica M10 though has a great rear screen, a simple to use menu system and an intuitive setup of buttons that allow you to set numerous options. To me, it was brilliant and it was super fun to shoot with a Leica again. No, I didn’t buy it because the price range was a bit out of budget for me, to say the least. In all honesty, I need a camera more suited to shooting landscapes and wildlife photography. While I enjoy doing street photography, which the M10 is well suited for, I find I miss too many shots trying to get framing and focus correct. I suppose I am just getting old or more appreciative of the many cameras available that cost a lot less offering a lot more. I guess I am spoiled by the technology. It doesn’t mean though that I wouldn’t jump at an occasion to shoot with a Leica. When Leica called me up and said they were sending me a new camera, I was quite excited, hoping it would be the M11. I was quickly disappointed when they told me it was another variation of the M10 and this time without some of the features I have come to love and count on. So, I welcomed the Leica M10-D into my life. Imagine my surprise when I opened the package and found a camera with no rear screen or buttons and they seemed to forget the red Leica dot logo. What were they thinking? The other day, after receiving the camera, I had a conference call with the Leica team (who I have come to love and work with over the years). They knew they had a different kind of camera and they also knew they were selling an experience. Let’s call it an experiential camera. Or, more properly termed, a niche camera for a niche inside a niche. One of my first questions to the Leica group was: “How do I format the SD card as I had removed it from another non-Leica camera?” I was told: “You don’t, and you can’t.” Really? I was then briefed on this camera being about the experience of shooting film with a digital camera. There is no feedback to see if you got the shot, much less the focus or exposure. I don’t like that. Take my rear screen away, but don’t take away my histogram. Or, my Red Leica dot. 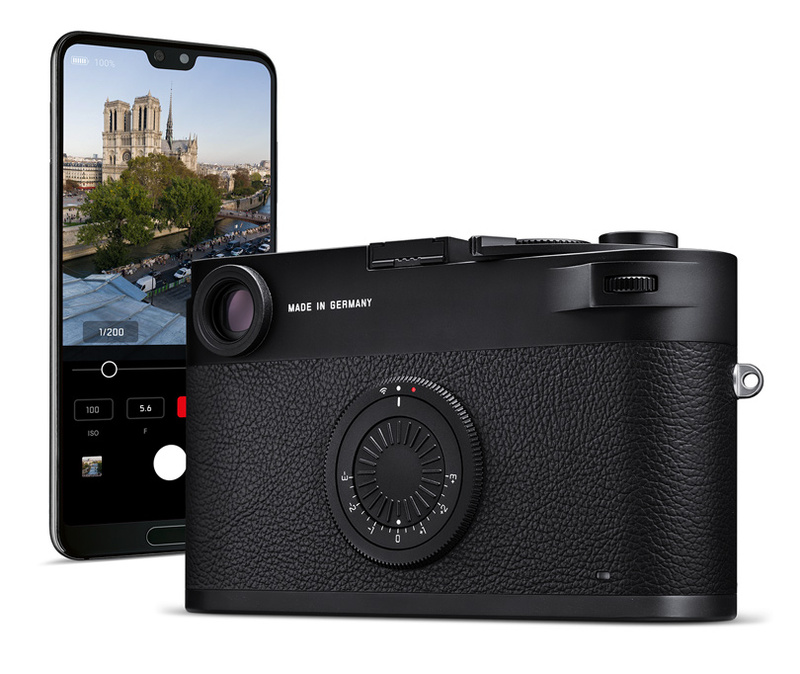 The solution to the missing rear screen was the Leica FOTOS App and connectivity to the camera. I have been a big proponent to camera connectivity to mobile devices and believe that is the next big wave, especially in our social media driven society. 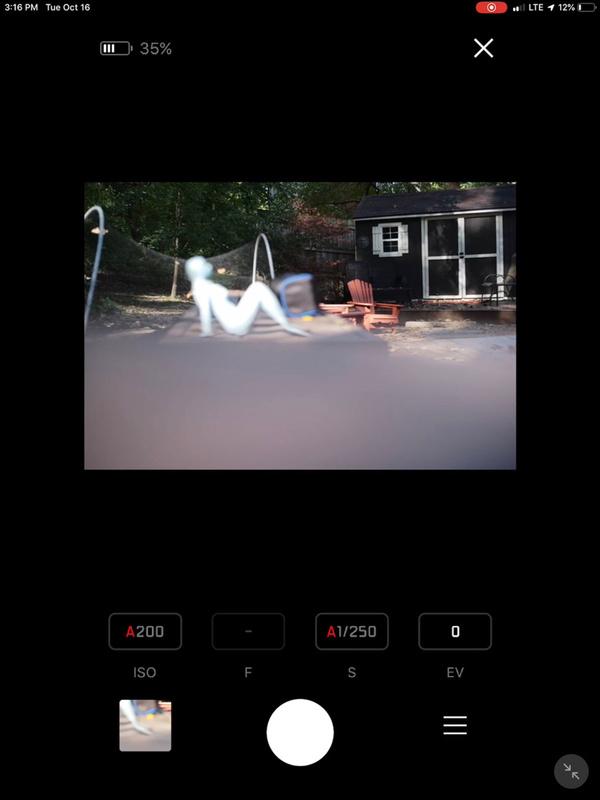 I downloaded the beta version of the app and, sure enough, following the instructions, it connected through its own Wi-Fi network to the M10 camera. It was pretty cool to see such a responsive app. I could review the images I took earlier as well as see instantly new images, right as they were taken. 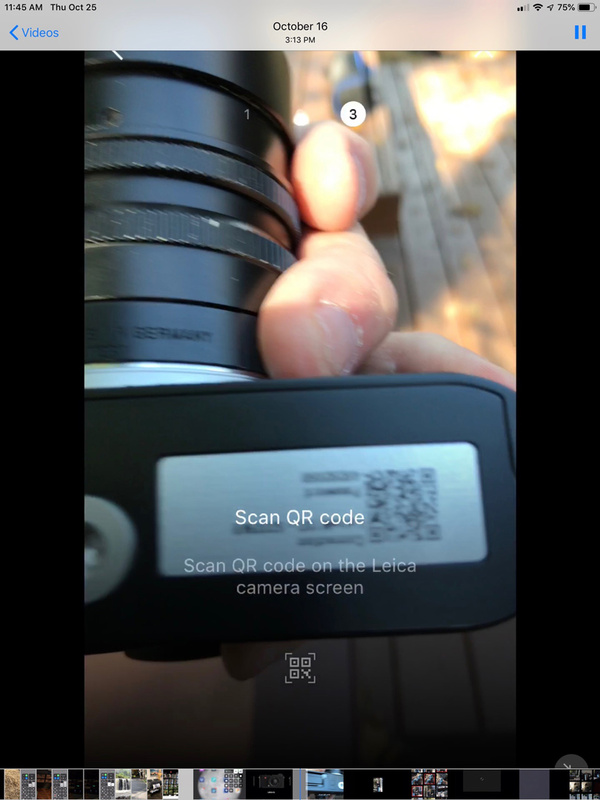 Since there is no rear display screen you have to remove the bottom plate of the camera and scan the QR code there to connect the M10-D Camera to the FOTOS app. 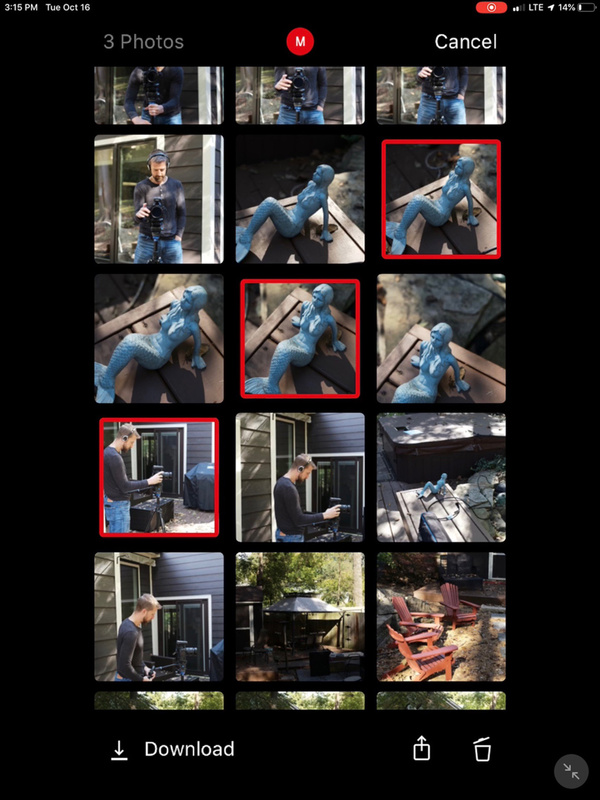 The FOTOS app also serves as a live view remote trigger. Works well and fast. The FOTOS App also allows for remote control of the camera. You can set the f/stop, shutter speed and ISO. This all works pretty well. I was able to select images and email them or message them to myself. I could also double-tap an image to check focusing. When doing this, I did end up locking up the app and had to do a reset. Remember, I was working with beta software and will have to test this further with final release software. Also, I found using this app drained my iPad battery super quick as well as the camera body. I do hope this is a result of being beta software. Again, I’ll have to test this further with final release software. The camera is as simple as can be to operate. Drop in a battery and SD card and turn it on. 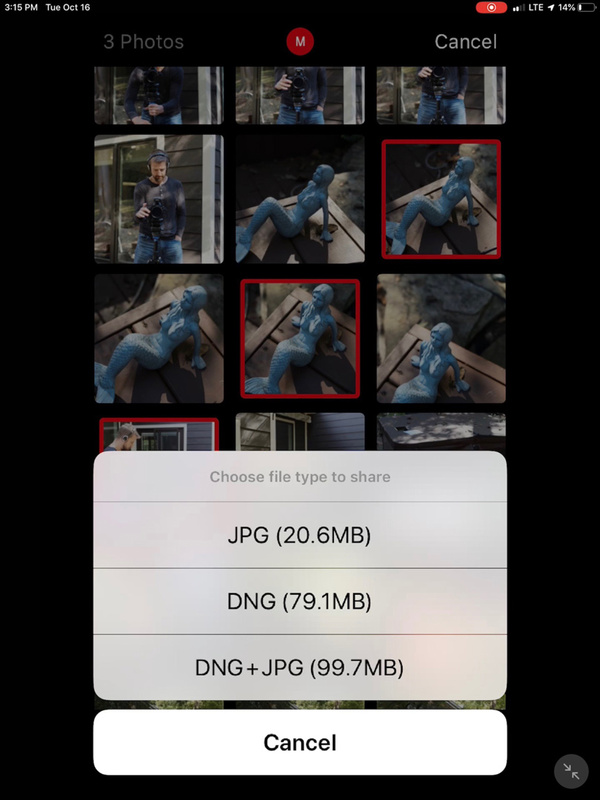 If you want to use the connectivity feature, then boot the FOTOS app on your mobile device (I used an iPad because it was easier to capture video and use for photos). Set your desired shutter speed, f/stop and ISO and shoot away. You won’t have any feedback to whether you got the shot. There is no histogram. You are going to have to trust your gut. This is kind of like the days when we shot on film and didn’t know if we had the shot until we got the film back from the lab. Personally, I have put those days way behind me. I want the tools that I have come to love and expect. So, I am certainly not in the niche for this camera. At least they could have given me a histogram to see if my exposure was correct. Of course, one can say you can take out your cell phone and check your images if you want. But, if I am shooting with this camera, I am doing so (for lack of better words) to be minimalistic. I don’t want to have a device in my other hand as well to check my exposures, especially when I was shooting with the M10, I could do all this on the camera. 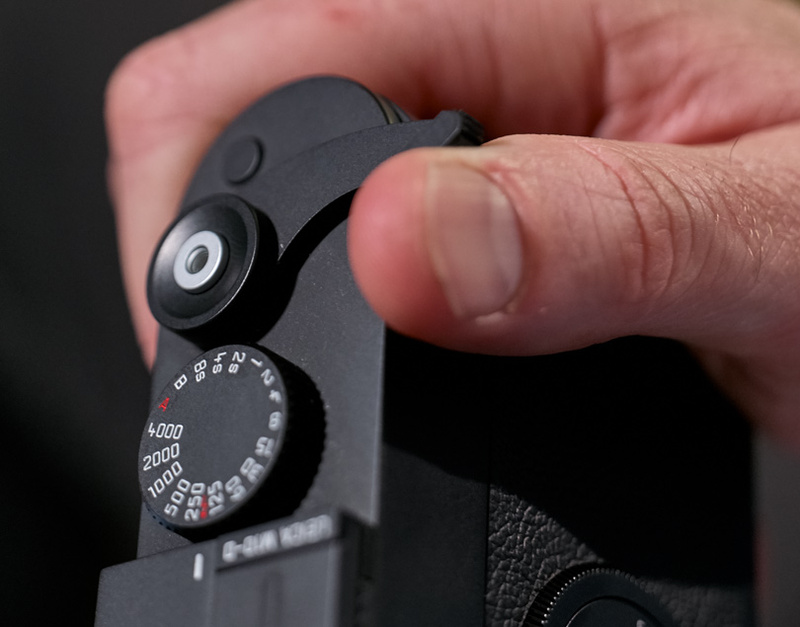 The Leica m10-D with the Visoflex EVF attached. I was also provided a Visoflex viewfinder. 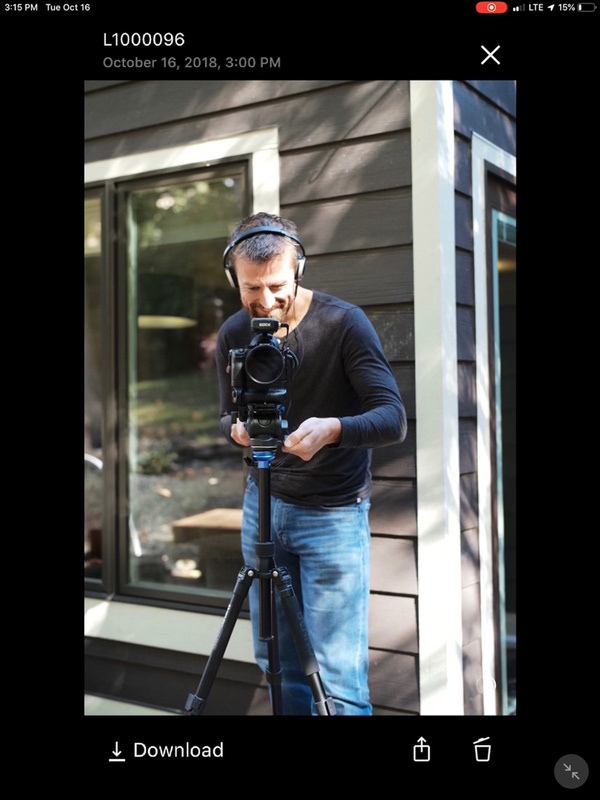 This is a digital viewfinder that slips into the accessory shoe and provides an EVF to view your images. It makes focusing with aid of focus peaking as well as image magnification a lot easier than using the rangefinder. Then again, it is another add-on. It’s also a bit clunky size-wise. And, if you were going for the minimalistic approach, why need the Visoflex? WLAN The WLAN function can be used only in combination with the Leica FOTOS app. Available free from the Apple App Store™ or the Google Play Store™. The camera is all Leica. It feels like an M10 and has a beautiful sturdy feel in your hands. The film release lever sans thumb rest is a nice addition, but that is the only thing it does. For me, the lack of any kind of feedback is not something I like. I’ll stick with the M10, thank you. This camera retails for around $7,995 USD. That’s a lot of money for a niche in a niche camera and one must be pretty dedicated to the Leica eco system to want to purchase this camera. Image quality is what you have come to love and expect from a Leica. That’s certainly not the issue. 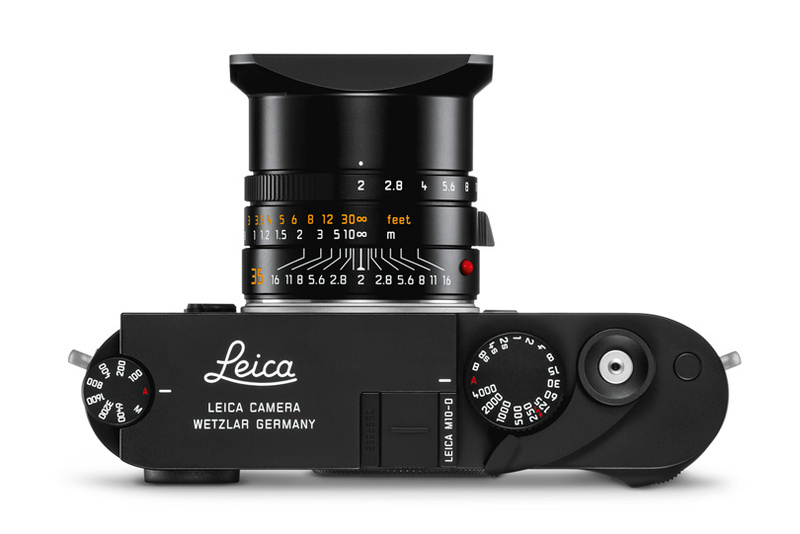 I must say even though I may not be a fan of this camera, I do admire the courage Leica as a company has for always being brave and bold enough to try something different. I am sure there is a market for this camera among some real Leica purists. I just don’t happen to be one of them. I’ll take the M10 with the rear screen, discreet buttons and except;;ent menu system. One camera, one device, couldn’t be simpler and I get the Red Dot. So, in the end, this is not a camera for me. Maybe you are different. In the digital age today, with so many other camera models to choose from, one has to wonder why a photographer would want a camera without a rear screen, much less a histogram. The connectivity is pretty cool, but if it comes at a cost to battery drain on mobile devices, then that would have to be considered too (remember, I was working with beta software and this may be addressed). I’m sure there will be photographers who will really love this camera. Others, like myself, will opt for the more expensive, yet more capable one (in my opinion Leica M10). The choice is yours. Both the M10-D and the M10 are fun cameras to shoot with. 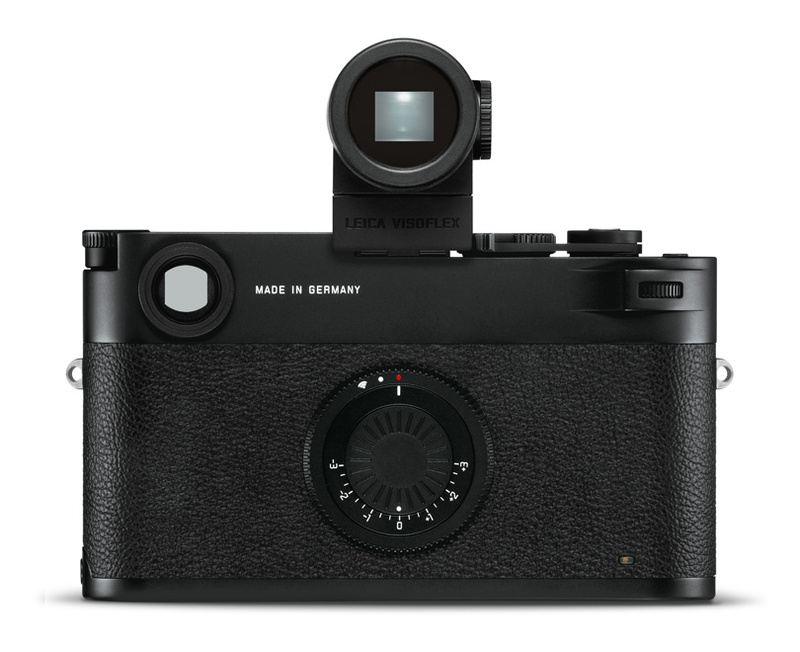 Why though did Leica have to take away the Red Dot? They could have at least given us the option of being able to remove it. 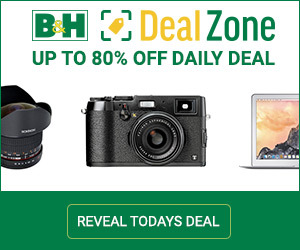 If I am shooting with a camera that costs nearly $8,000 USD, then I would want the Red Dot. I can always cover it up with black tape, as I have been for years when needed. No one will say the camera doesn’t look good.